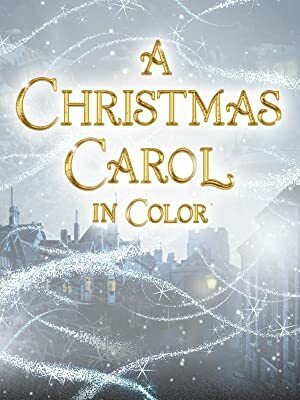 Prime Video: A Christmas Carol in Color! This classic film is the original and considered the best adaptation of "A Christmas Carol" ever made. Seymour Hicks plays a classic Scrooge. Legend Films is proud to bring you this wonderful story of hope and redemption, beautifully restored and in color for the very first time.